technologies for songwriters, artists and copyright holders. Are you a producer or songwriter looking for the best music publisher? looking for the best representation? Find out what we can do. supervisors are just a click away. 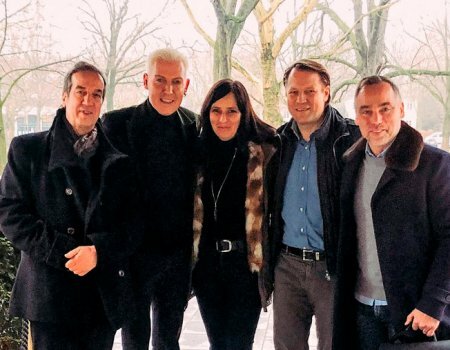 ROBA TOPS YEAR END SINGLE CHART IN GERMANY! ROBA and partner Mikulski Pub. top the year round up Single Charts in Germany. The Track "On My Mind" was 11 weeks on number 1 making it the most successful single in Germany in 2018. A big thank you to all parties involved! 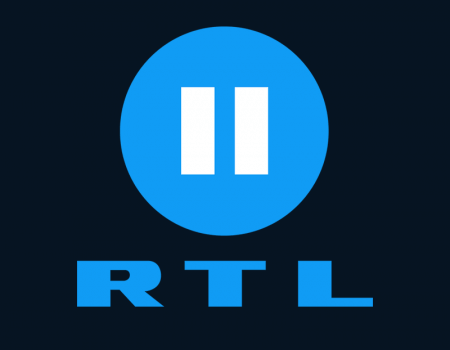 Do not miss the mini series „Aenne Burda“ on ARD. 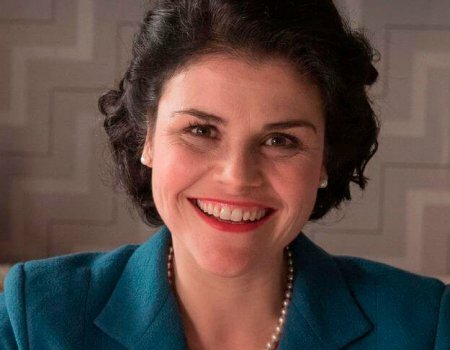 A biopic about one of Germany’s first power women in the media industry. The music was composed by our edition partner Martin Lingnau. 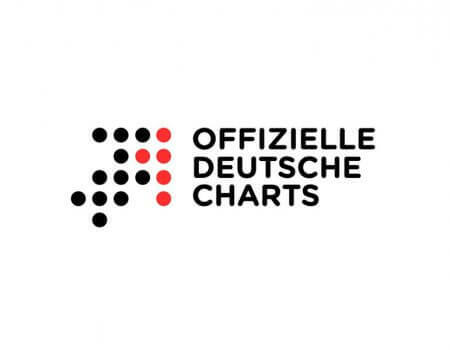 Also for Q3/2018 official German charts research firm GFK states ROBA as the #1 independent German Publisher. 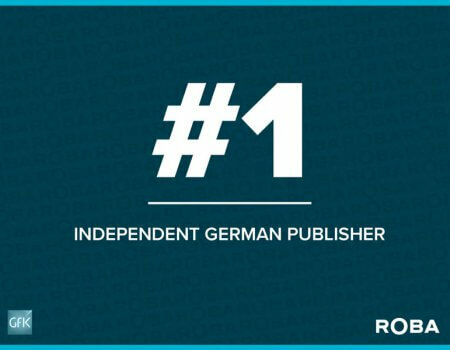 Also for Q3/2018 official German charts research firm GFK states ROBA as the #1 independent German Publisher.A big thank you to all our authors and partners! ROBA will use the information you provide on this form to be in touch with you and to provide updates and marketing.